These gummies came to be after I received a carton of organic orange juice in a weekly staples box delivery from SPUD. 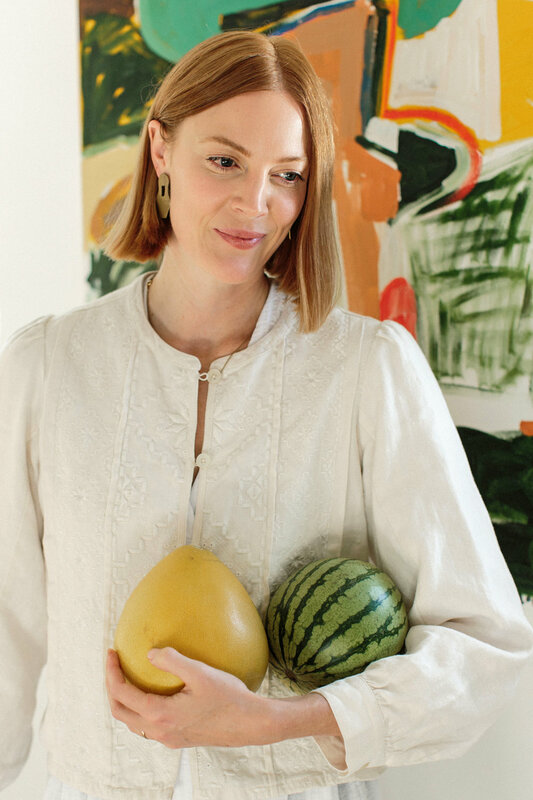 I'm not usually a huge fan of fruit juice because once the fiber is removed it can spike your insulin quite drastically, which (among other things) can negatively impact energy and mood, especially in children. A cup of orange juice raises blood sugar so quickly that it’s one of the recommended foods to bring someone out of a diabetic shock. I didn't want the juice to go to waste, so I created this more blood sugar friendly way to use it. 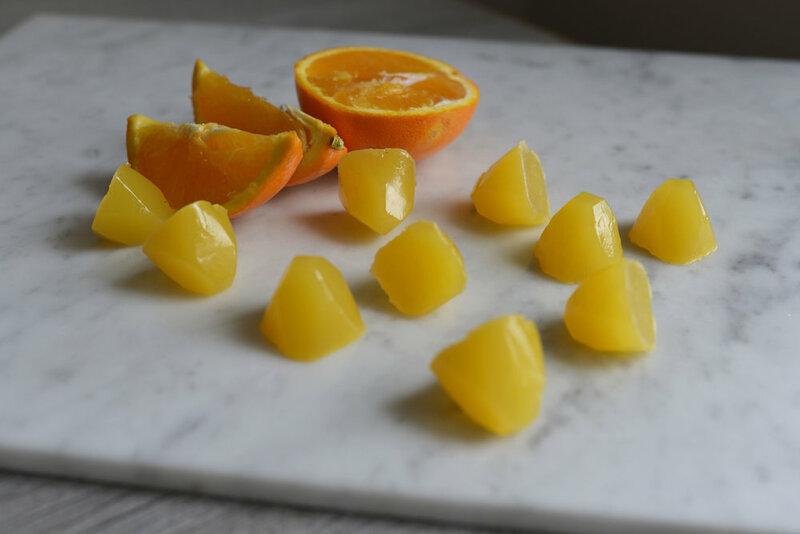 Instead of consuming a cupful of orange juice, it’s eaten in bite-sized pieces with gelatin added to it, which offers some protein to counteract the insulin spike. Gelatin from pasture raised sources is an amazing food for you and your little ones. 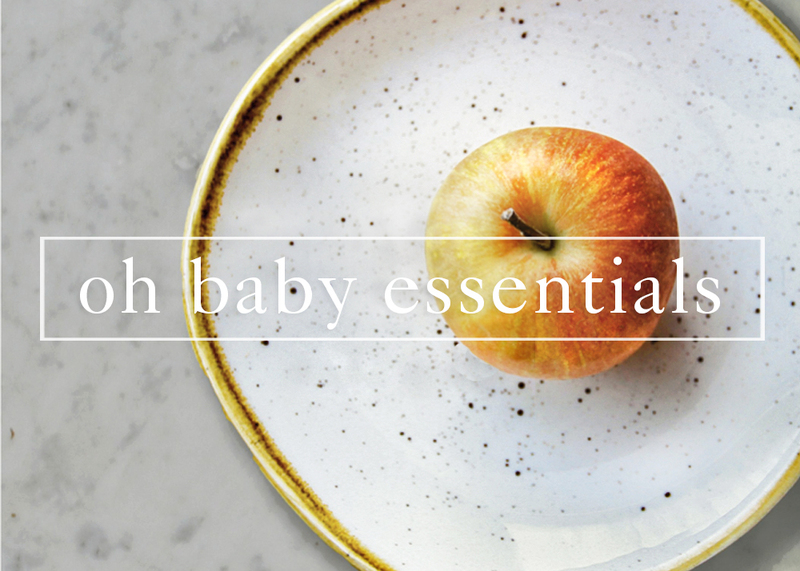 It's partly what makes bone broth so nourishing. It’s great for gut health and can help strengthen digestion. Gelatin is quickly becoming a well known beauty secret for its ability to strengthen hair, nails and skin (helping you get that glow back that you may not have seen since pregnancy). 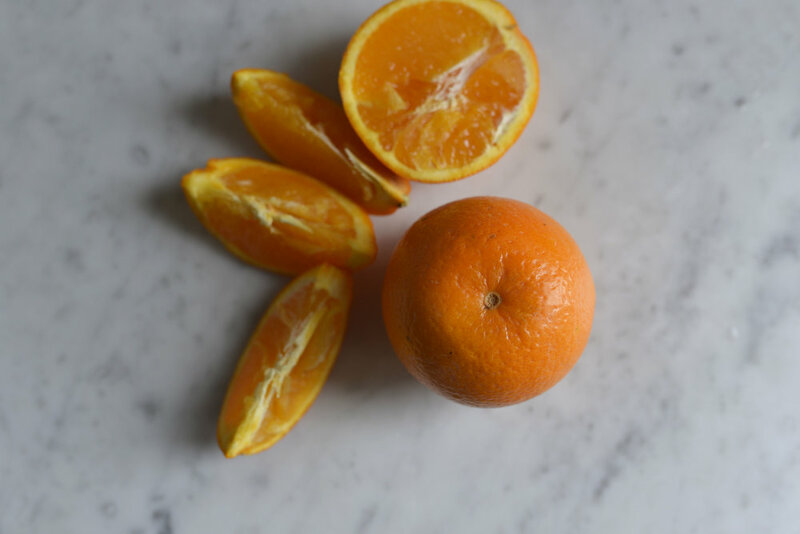 Using fresh squeezed orange juice makes this recipe even healthier because it contains higher amounts vitamin C, which is sensitive to the pasteurization process that carton juice goes through. Just ensure that you strain to remove all pulp first. I thought that pulp in these gummies would add a nice texture, but instead of being juicy it gave them a consistency more reminiscent of wood pulp. In a small bowl, combine 1/3 cup of the orange juice with the gelatin and mix well. Allow it to sit on the counter for five minutes to form a thick jelly like consistency. Heat the remaining 2/3 cup of juice in a saucepan until it becomes quite warm, but don’t allow it to come to a boil. Remove from the heat, stir in the honey, then add the gelatin mixture to the saucepan and mix well until all of the gelatin clumps completely dissolve. Pour the liquid from the saucepan into a silicon ice cube tray, well-greased candy mold, or a shallow baking dish, then transfer to the fridge to set. 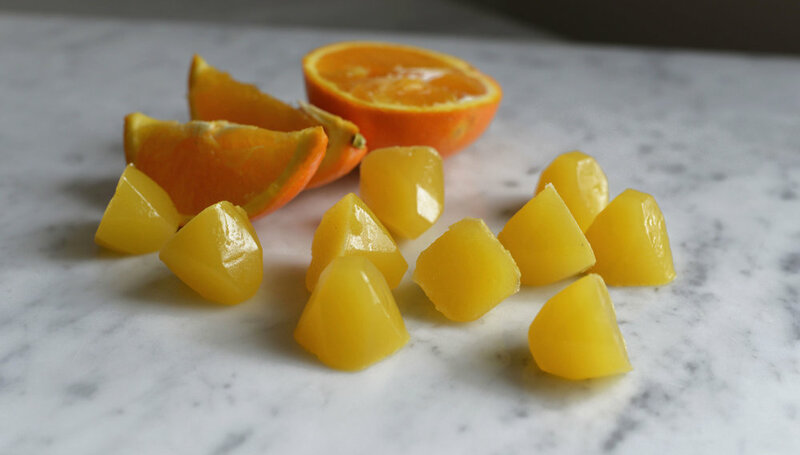 Once firm, slowly and gently pop the gummies out of the molds, or cut into squares if using a baking dish. To store, refrigerate in an airtight container. The consistency of these gummies will be softer and squishier than store bought gummies, but healthier and more delicious!